Christmas is going to be here before we know it! For those of you that are looking for deals on bikes, they're already starting to pop. 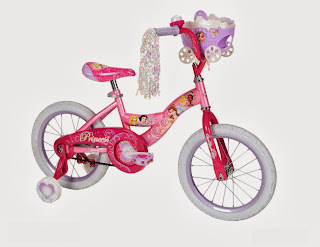 Right now on Amazon, you can snag a Huffy Girls Disney Princess Bike at 35% off. Plus, it also ships for FREE!